The sphingosine and sphingosine-1-phosphate are sphingolipids with important functions in different organisms. 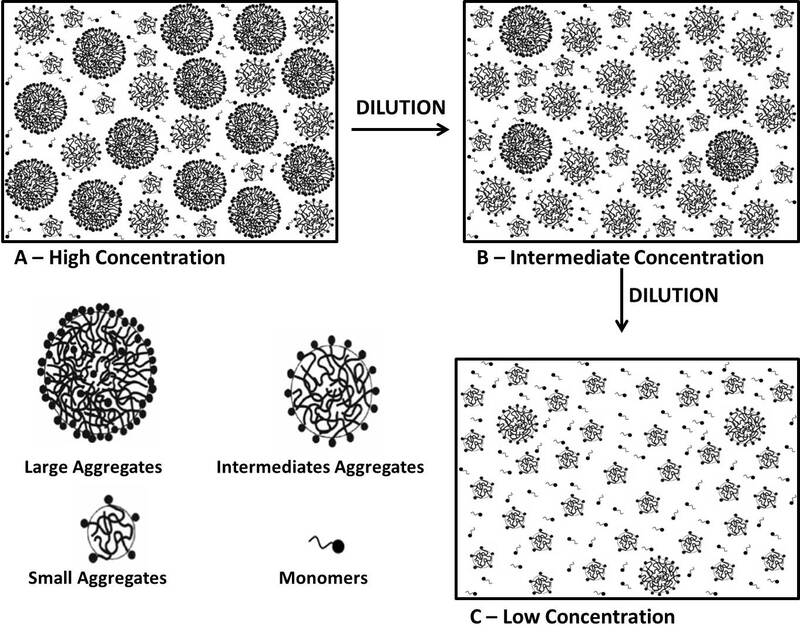 The amphipathic nature of these molecules favor the formation of micelles in aqueous medium, but there are few studies on the aggregation process. Thus, this study aimed to evaluate the aggregation behavior of these two substances by means of NMR analysis in different experimental conditions. © 2015, Andre. All rights reserved by the author(s) and Universitat Autonoma de Barcelona except for texts and images already copyrighted by third parties (e.g. journal publishers) and used here under the fair use provision.